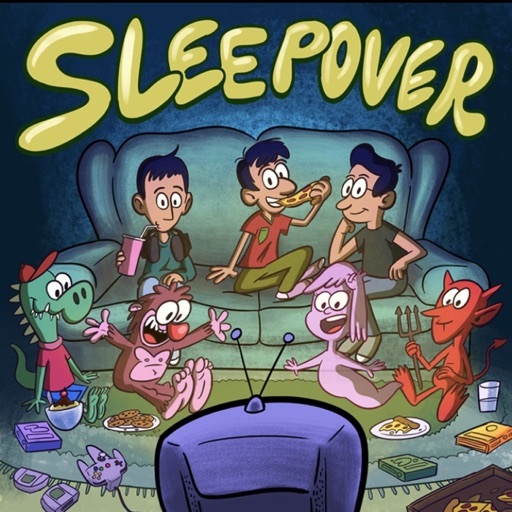 Sleepover is a podcast hosted by comedians Vince Caldera, Luis Lemus, and Daniel Cabral. Together, they lead an introspective conversation that explores the childhood memories of some of their favorite comedians, writers, and actors to see how their past has shaped them into the person they are today. Maria and Scott stop by to share their stories of growing up in their hometowns of Philadelphia and Duluth. © 2019 OwlTail All rights reserved. OwlTail only owns the podcast episode rankings. Copyright of underlying podcast content is owned by the publisher, not OwlTail. Audio is streamed directly from Vince Caldera, Luis Lemus, Daniel Cabral servers. Downloads goes directly to publisher.